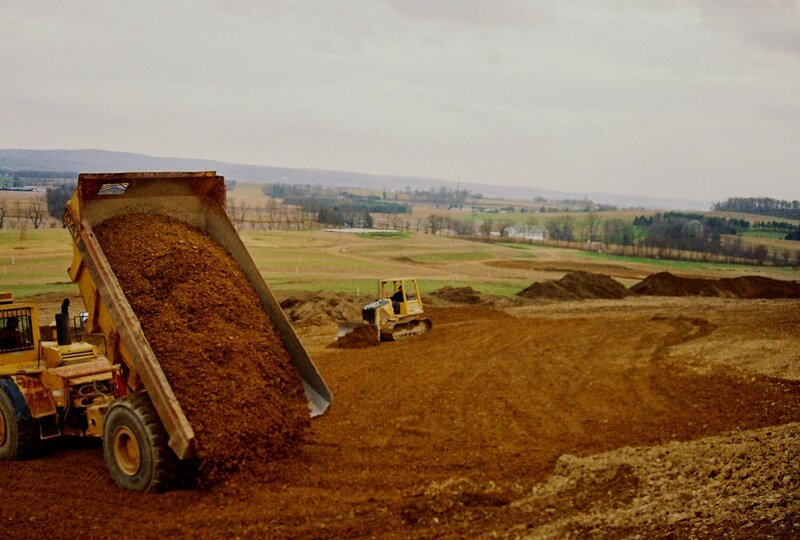 Since 1968 the George E, Ley Company has been building golf courses making us the second oldest golf course construction company in the united states. Our first project was Neshaminy Valley Golf Course when George Ley, Jr. started the company. We have completed many golf courses since then, sometimes starting with the planning process. Our most recent projects was a nine-hole course completed in 2017 at Highlands of Archibald, located near Scranton, Pennsylvania. Building a course from scratch is one of the most difficult projects to do in this industry, but definitely one of the most rewarding. "For God so loved the world that he gave His only begotten Son that whosoever believes in Him shall not Perish, but have everlasting life."